Clarence house has 25, 1 bedroom studio apartments and 25 standard 2 bedroom apartments, all decorated and equipped to a high standard, but keeping its African look and feel. Clarence House (Nairobi) is close to the United Nations Headquarters, the American Embassy and other diplomatic missions. 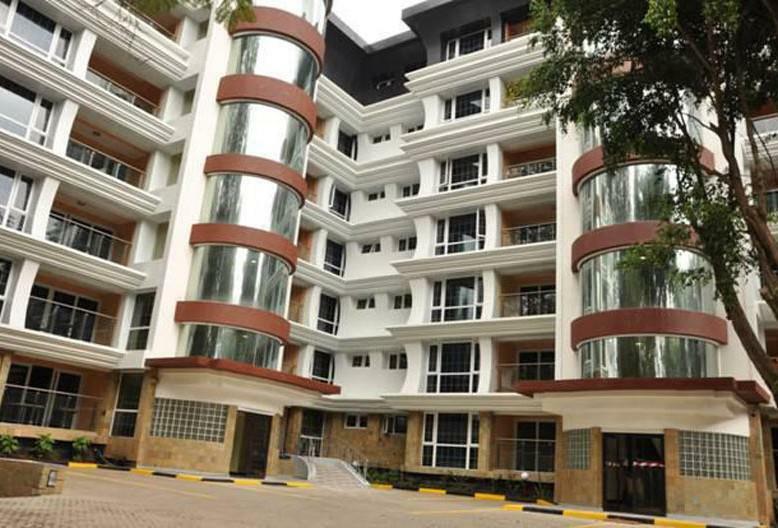 It is also within walking distance from premier shopping malls such as Westgate, The Sarit Centre and ABC Place. Within the hotel we have an ultra-modern gym and health Club, which cater for both men and women separately. Our rooftop swimming pool is open as early as 6.00am and has its own well stocked bar area and stunning views of the Nairobi skyline and beyond. Airport transfer from Nairobi Jomo Kenyatta International airport or Wilson airport to Clarence House or transfer from Clarence House to Nairobi Jomo Kenyatta International airport or Wilson airport.